Mix all of the above goodness together, pour into an 8×8 baking pan and bake in a moderate (350) oven for approximately forty minutes – test the centre! This cake is super moist, super yummy and not overly sweet… just the way we like it. Great weekday dessert for kids of all ages. We’re celebrating all the beautiful mamas out there today…. 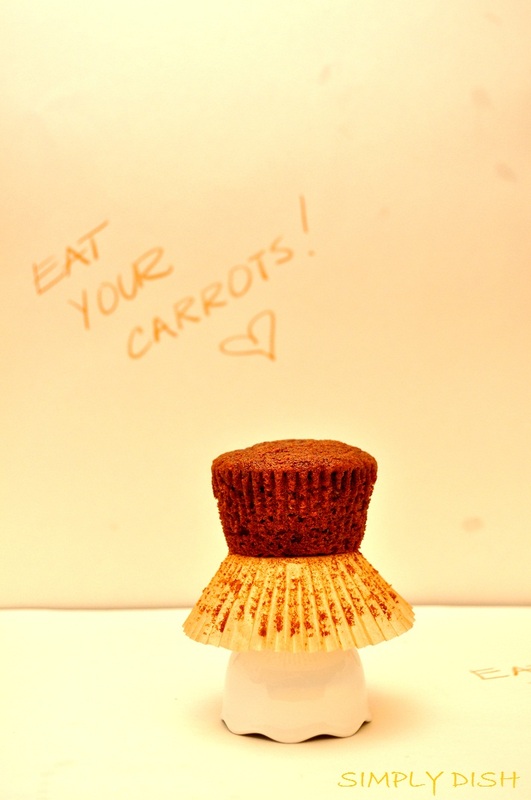 Here’s a special little gluten-free and vegan treat we shared with a wonderful group of women. Pour one tablespoon of batter into mini cupcake cups and bake for approximately ten minutes in a moderate (350 degree) oven. This recipe made 72 mini cupcakes! With a mixer (or your kitchenaid), cream the earth balance and slowly add in your icing sugar … the milk is used mostly to thin it out so adjust as needed … it’s always an easy fix! 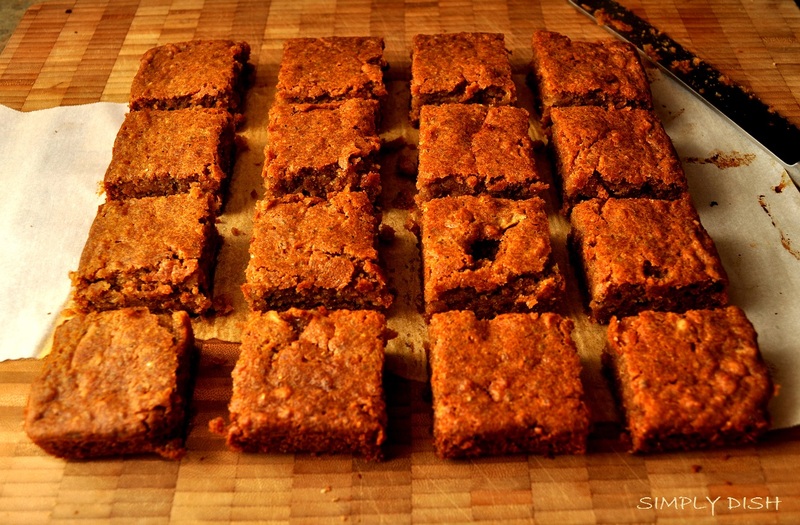 If it’s too runny, add in more icing sugar – if it’s too thick, add a bit more coconut milk! We made these a couple of weeks ago for a birthday party and they were fantastic! 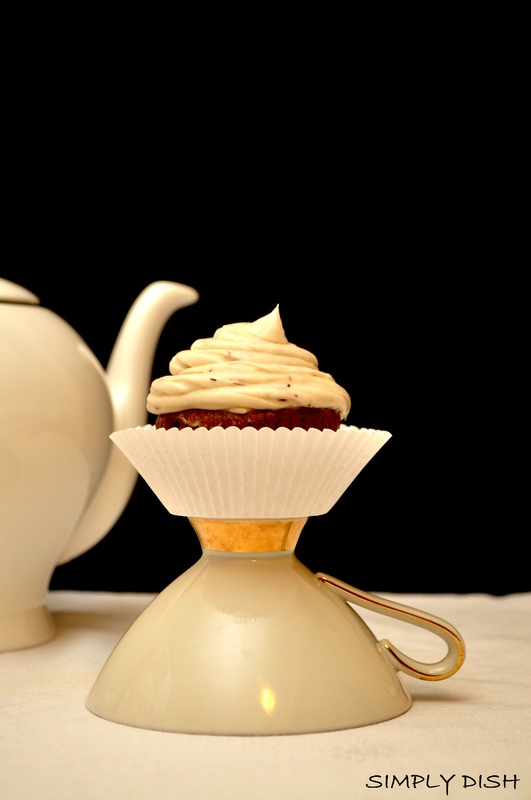 You could really taste the rooibos flavour in the cupcake – FUN! We used a lose leaf tea and let it steep (and cool) for a while before we used it in the recipe. Pour the mixture in to twelve cupcake liners – three quarters full – and bake in a moderate (350) oven for approximately eighteen minutes. Remove and cool completely before icing! 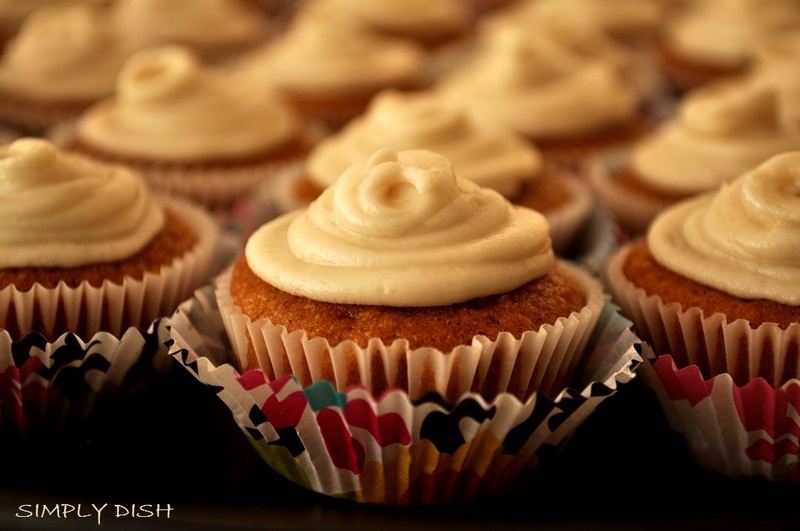 With a mixer (or your kitchenaid), cream the earth balance and slowly add in your icing sugar … then the coconut milk. If you’re looking for a great little side dish for a veggie burger or veggie dog, this might be it! Grind up two small batches of dry chickpeas in a spice or coffee grinder. I would take a guess that spelt flour or another grainy flour would work, but we haven’t tried it yet. With a whisk, mix the ground up chick peas with the rest of the ingredients. Place them onto a parchment lined cookie sheet and bake in a 400 degree oven… fifiteen minutes softens the onion, a few minutes longer crisps up the crust. 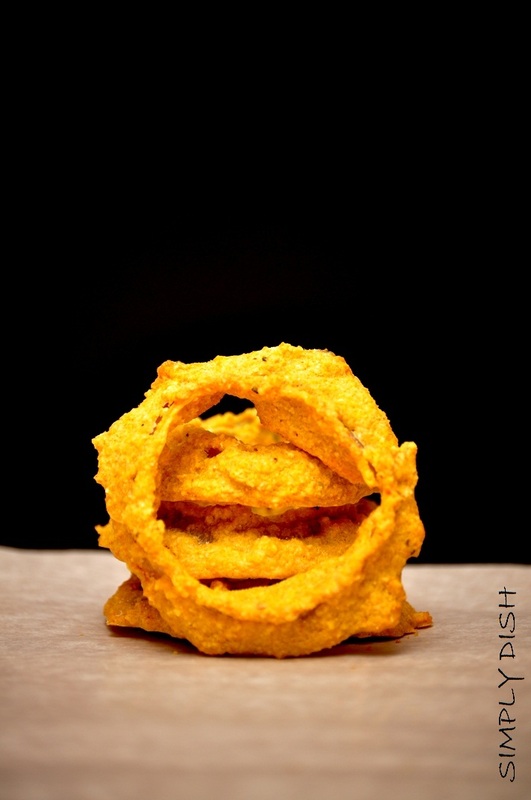 These are not really comparable to greasy, deep fried onion rings…………. but they are really good and a whole lot better for you! Once they come out of the oven, sprinkle a little sea salt over the top and serve with a little homemade ketchup.